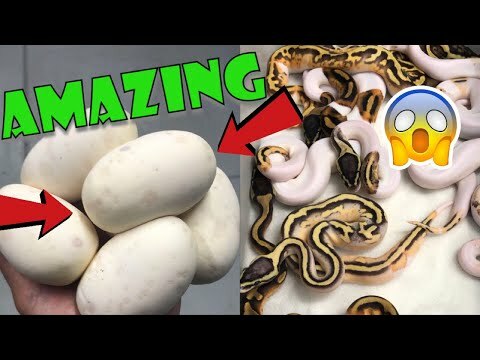 YouTube - Garrett Hartle’s cousin has been a hard working volunteer at Reach Out Reptiles for years, helping do all the dirty work so he can build his knowledge and collection of ball pythons. 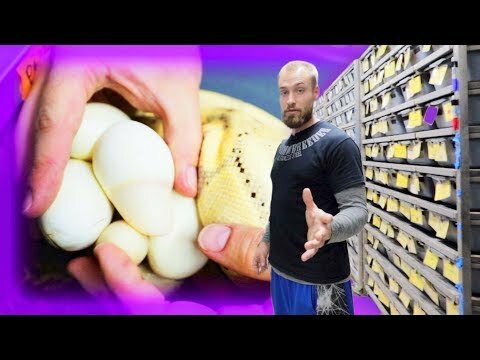 In this video, we get a behind the scenes look at his first ever python eggs hatching! Jeremy started his breeding program while in high school to help raise money for his college tuition. His company P.H.A.S.E. is an acronym for that goal (Pythons Helping A Student’s Education). With hard work and application of knowledge learned, you too can accomplish your dreams of breeding exotic pythons. 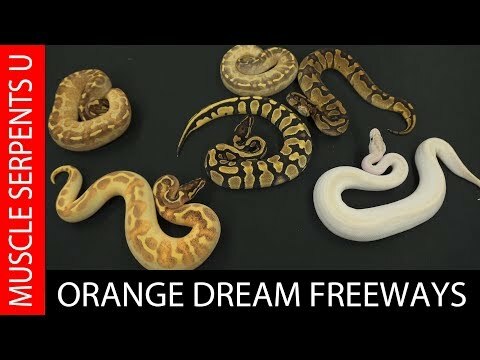 YouTube - Always Evolving Pythons sets up a few clutches of ball python eggs and then shows off the beautiful babies from a piebald clutch. Ball Sh!t: Save Dem Eggs! On the Web - In this Breeder Business episode of Ball Sh!t, Sean talks about Elmer’s School Glue and how it can be a helpful tool to have with your incubation supplies.